Home > Free Samples Australia > Food & Drink Free Stuff > Free Next Generation Supplements Samples! Next Generation are giving you the chance to try their multiple fast shredding products for free. 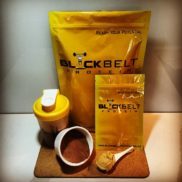 Request free sample now and you too will experience the power of this revolutionary supplement brand. Simply go to offer, choose the product that suits your need and complete the brief form! Share this offer with your friends and don’t forget to subscribe toi the newsletter for more free stuff in Australia! 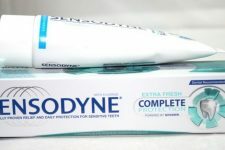 FREE Sensodyne Complete Care Toothpaste Sample!